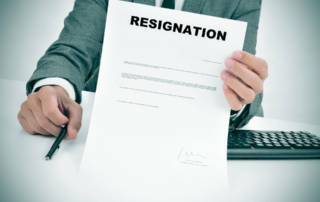 Should an employee who resigns after being found guilty at a hearing be afforded the opportunity to refer an unfair dismissal dispute to the CCMA? Carlien Nienaber2019-03-08T09:36:33+02:00March 8th, 2019|Dismissal, Resignation|Comments Off on Should an employee who resigns after being found guilty at a hearing be afforded the opportunity to refer an unfair dismissal dispute to the CCMA? 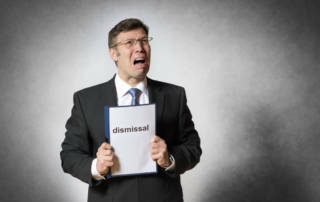 Can the Employer follow the Desertion Procedure, if Dismissal is in Dispute and the Employee referred the Matter to the CCMA Prematurely? Lindie Smit2017-10-26T12:34:27+02:00October 26th, 2017|Dismissal, General|Comments Off on Can the Employer follow the Desertion Procedure, if Dismissal is in Dispute and the Employee referred the Matter to the CCMA Prematurely? 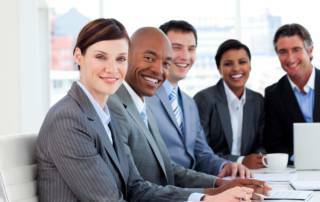 Can an employee be forced to retire? Lindie Smit2017-10-11T11:23:50+02:00January 18th, 2016|Dismissal|Comments Off on Can an employee be forced to retire?